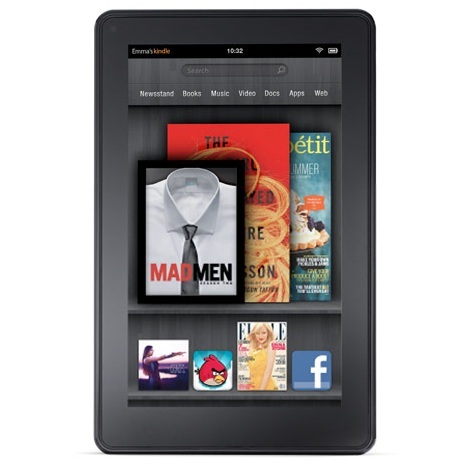 Amazon just released a new update for Kindle Fire tablet. The 6.3 update brings more stability, new features and improvments. Users can now share passages from a book using a new “share” option. Book Extras let you character descriptions, glossary terms, and other data without leaving a book. Whispersync will now work with Personal Documents, letting you sync your last read page between devices. Print Replicas of textbooks are now available. There’s a new Reading View in the Amazon Silk web browser which presents everything in a single column view. Movie rental periods now begin when you start watching a video, not when you start downloading it to your device. The Kindle Fire should now reconnect to WiFi more quickly when the screen is turned on.